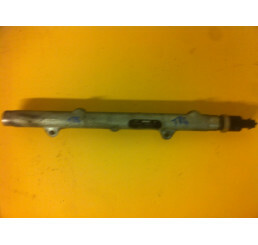 Landrover Freelander 1 1.8 Pre Catalytic Converter & Manifold EM91108HRemoved from 1.8 Freelande..
Freelander 1 1.8 Pre Catalytic Converter & Manifol..
Freelander 1 1.8 RadiatorGood used working conditionNo leaksAs shown in photo..
Freelander 1 2.0 Diesel XEDI Alternator And Vacuum Pump YLE102080Good used working conditionComplete..
Freelander 1 2.0 Diesel XEDI Alternator And Vacuum..
Freelander 1 2.0 Diesel XEDI L Series TurboGood used working conditionRemoved from 2000 XEDI Freelan..
Freelander 1 2.0 Diesel XEDI Oil CoolerGood used working conditionBrackets all completeRemoved from ..
Freelander 1 2.0 TD4 Valeo Alternator YLE102500Good used conditionPlease check current alternator3 P..
Freelander 1 2.0 XEDI RadiatorExcellent used conditionNo damage looks as if it was recently replaced..
Freelander 1 Td4 00-06 Power Steering Pump QVB101453Good used working conditionWill fit 00-06 Freela..
Freelander 1 Td4 00-06 Power Steering Pump QVB1014..
Freelander 1 2.0 diesel Td4 engine block. 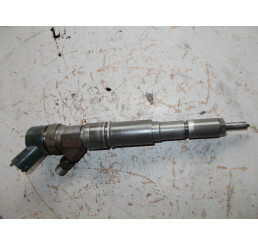 Good used condition.All auxiliaries and head removed..
Landrover Freelander 1 Td4 High Pressure Fuel Pump in good working condition. 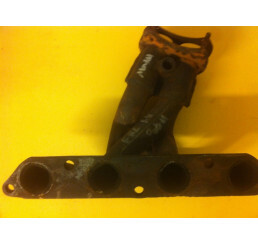 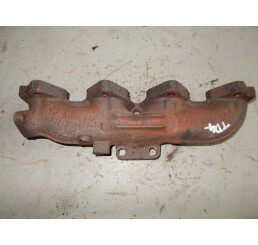 Removed from a r..
Freelander td4 manifold in good condition as shown in photo, manifold has been checked on square edg..
Landrover Freelander 1 Td4 Turbo in good used condition with no play in the turbine. 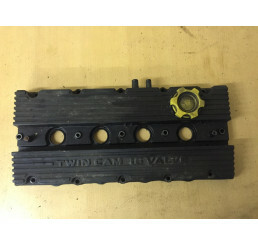 Removed f..
Freelander 1 Top Engine Cover LBH000130Good Used Condition..
Freelander 1 V6 Automatic Fly WheelGood used conditionNo damage to teethAs shown in photo..
Landrover Freelander 1 XEDI Fuel Pump in good used condition removed from running 2.0 diesel X..